Whether you’re fitting pipes, soldering wires, or catering events, you know that there’s a proper tool for every job you encounter. The same is exactly true when it comes to choosing a work vehicle; whether it’s a single vehicle for your small business or an entire fleet, you need the right set of wheels to get things done. Fortunately, the RAM ProMaster van at our Bedford area showroom is up to the task. 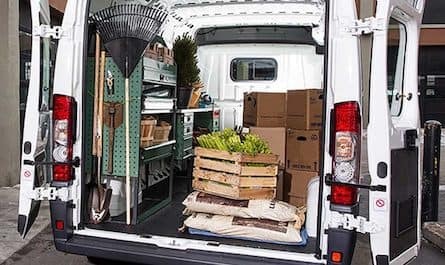 Efficient, practical, and boundlessly versatile, this van can be built to become the most indispensable tool in your arsenal. 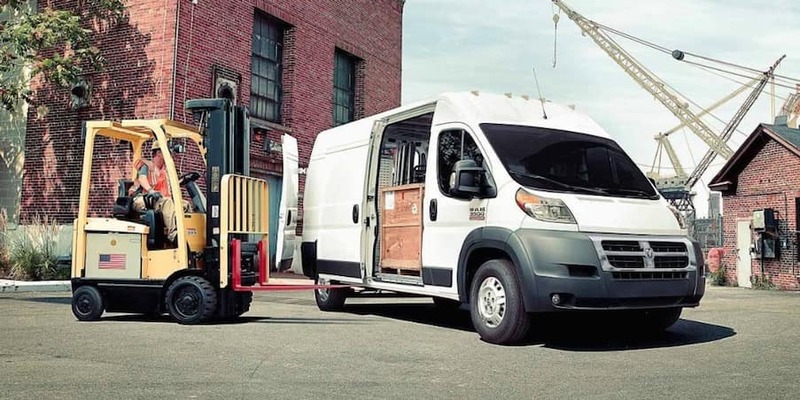 Two available roof heights, three available wheelbases, and four available body length options mean this van can meet the needs of just about any business. 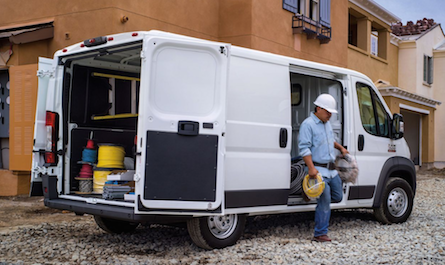 On top of its customizable body styles, the RAM ProMaster also offers a wide range of available upfits to suit your needs and become the perfect van for your line of work. Hauling cargo? The doors accommodate standard pallets, and there are plenty of available tie-downs. Storing tools and equipment? Shelves, cabinets, and other storage units are the perfect choice. Need a mobile office or work station? Work surfaces and a tall roof options are just the ticket. Additionally, business owners can benefit when building their fleet by participating in the Business Link program at our Bedford area dealership. 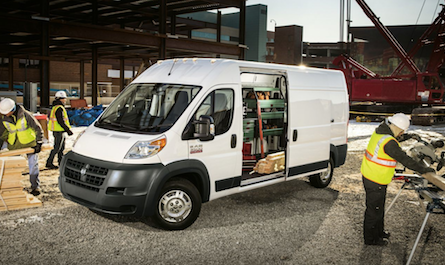 From priority service appointments to incentives from FCA, Business Link is the perfect pairing for the RAM ProMaster. 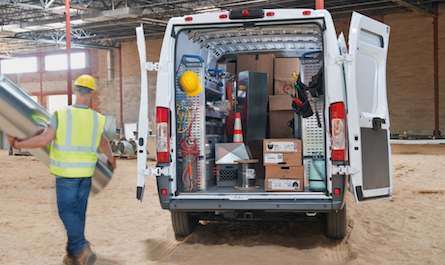 To learn more about the RAM ProMaster and all of the ways Contemporary Automotive can help your business excel, don’t hesitate to contact us online or to call us at (844) 500-6722 today.